It's Suzie, the administrator of the site. 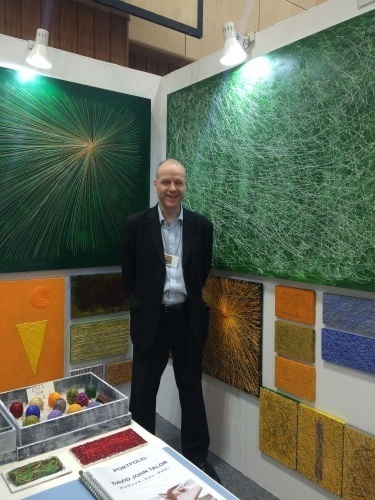 David John Talor was interviewed as a painter, talking about his passion for painting in Japan on the March issue of "1000 HOUR HEARING MARATHON" of ALC. One of his painting is on it, too. Please check it! 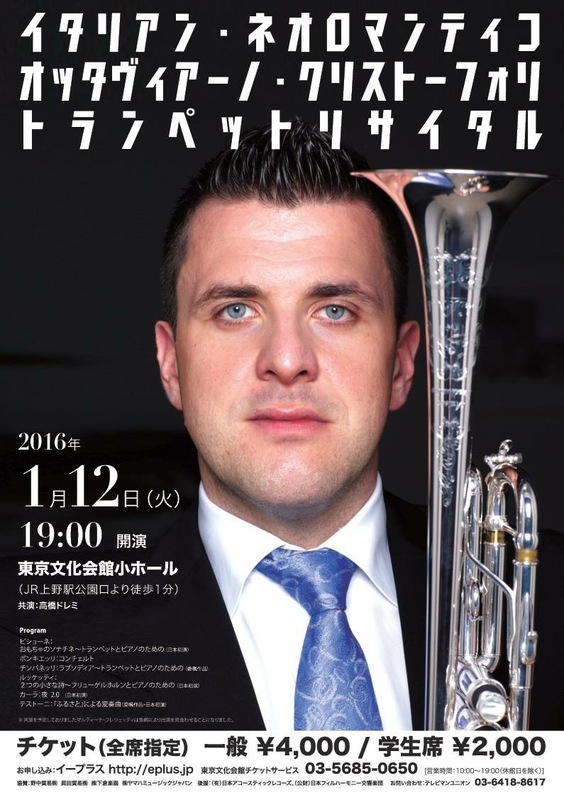 David John Talor will give reading performances of two of the English Romantic poems which inspired the compositions for trumpet: John Keats's sonnet ‘‘To …’’ and Shelley's Stanzas of ‘‘April 1814’’ at Ottaviano Cristofoli Trumpet Recital on 12th of January in Ueno, Tokyo. This time, Dave who has the background of a Shakespeare actor, now is a lecturer of English literature at the University of Tokyo etc. will be on the same stage with our wonderful friend Otto, the first trumpeter of the Japan Philharmonic Orchestra. He played the wedding march for our wedding party in Shibuya, which made our day very special. Please come to see a great show of Otto on 12th of January at Tokyo Bunka Kaikan in Ueno! 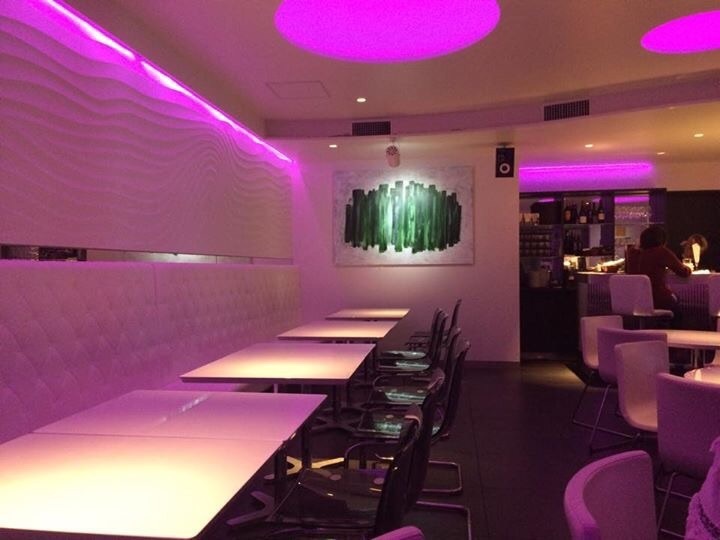 David John Talor's paintings are displayed at Y1, Bar Restaurant in Totsuka. 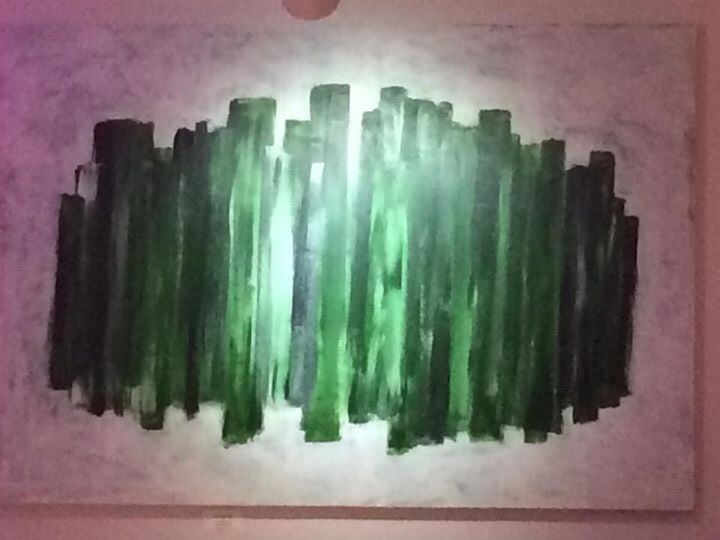 Dave's a strict paintings decorate Y1 beautifully, the cool and stylish bar & restaurant. お近くにいらした際は、ぜひお立ち寄りください！Please come and see them if you come near here! Hello. It's Suzie, the administrator of the site. Thank you all so much for coming to Dave's booth. support, from friends old and new. 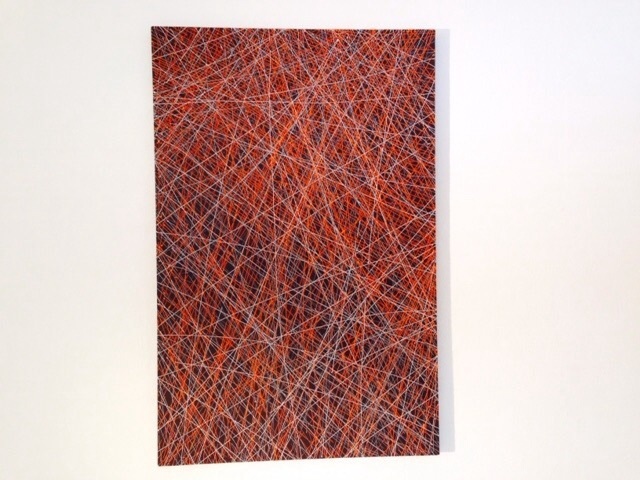 David John Talor will be in the Liquitex Art Fair on November 1st (Sat) and 2nd (Sun) at 3331 Arts Chiyoda! 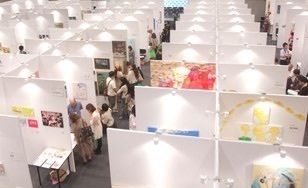 Around 80 artists will get together at the place and will exhibit their own world in their own booths. It's such an exciting event for all the art lovers. Please come and see us in the 3331 Art Chiyoda!